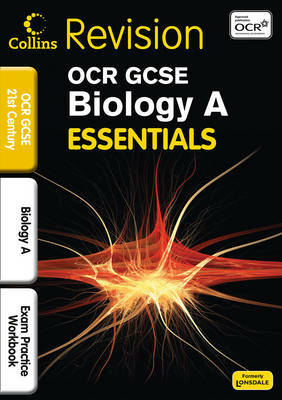 Packed full of GCSE-style questions to test understanding, this OCR Gateway Biology A exam practice workbook is designed to help familiarise students with the types of questions that they may come across in the exam. Feel confident with thorough exam preparation for GCSE OCR Gateway Biology A. Including different question formats, this exam practice workbook allows you to revise in a way that suits you best and improve your performance in the exam.